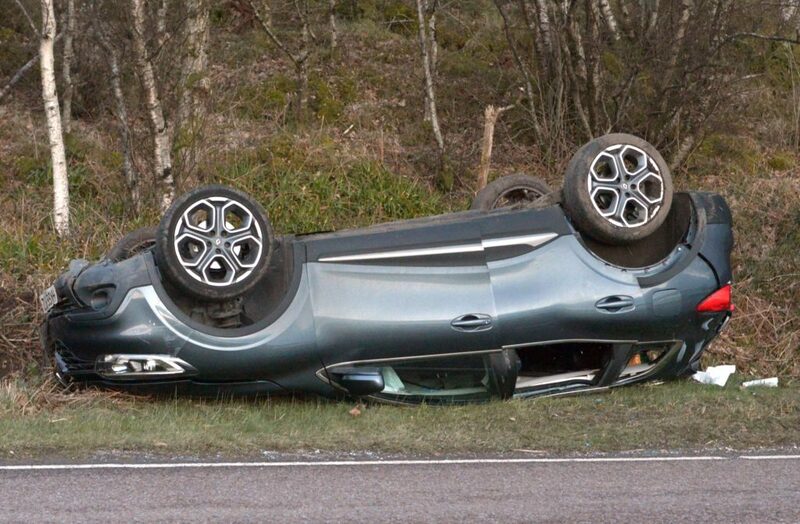 A driver and two passengers escaped injury after their car overturned at Kennacraig. 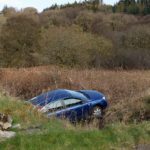 The single vehicle accident closed the A83 trunk road for about an hour, at 5pm last Thursday, opposite the turning for Kennacraig ferry terminal. All three were taken to hospital. 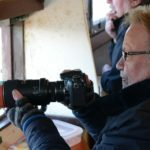 A man and a woman were later transferred to the Royal Alexandra Hospital, Paisley, with suspected back or neck injuries, not thought to be serious or life threatening. No-one was charged with any road traffic offence.